Don’t let SamTrans and the Board of Supervisors fool you. Yes, traffic is bad, but this measure is not a 21st century solution. It will not ease your commute. VOTE NO ON MEASURE W! In 2004, County voters passed Measure A through 2034, providing 1⁄2% sales tax for transportation. In 2016 another 1⁄2% sales tax was passed expiring 2043. 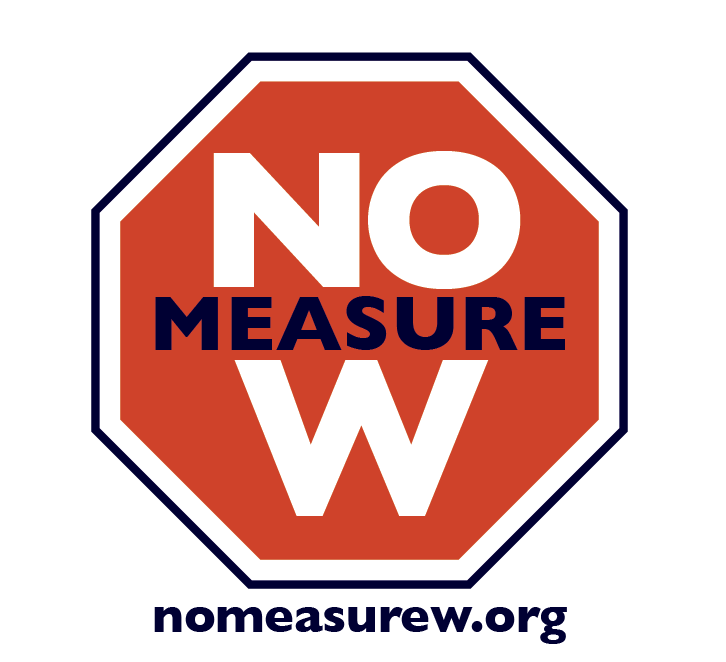 Now Measure W wants to gouge us again. In the past nine months they used almost $1 million of taxpayer money to conduct “so-called” outreach programs to conduct cleverly-worded, biased push-polls to craft feel-good language and to buy stakeholders out. We need a Congestion Relief Plan that encourages pedestrians, cyclists and commuters to help reduce the number of vehicle road miles traveled and not increase greenhouse gases. Our local government enabled rapid expansion of commercial development without charging for the needed infrastructure. Instead of paying their fair share to reduce the impacts of their growth, rich companies want to pass the cost onto ordinary people by taxing their daily necessities. the country, over 20% of our people live below the poverty line. Something is wrong with this picture. They do not have a revenue problem, they have a management problem. 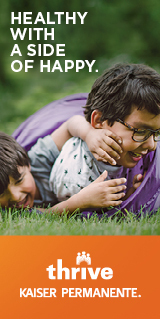 The worsening congestion over the last 40 years has affected our quality of life. It’s clear the agencies responsible for planning have made a total mess of our transportation system. Do you really believe this plan will improve your commute time and quality of life? The only thing you will see moving – is money out of your pocket. VOTE NO ON MEASURE W! In 2004, San Mateo County voters extended Measure A, a half-cent transportation sales tax like Measure W, until 2033. SamTrans and the Transportation Authority promised to relieve traffic congestion and fix safety hazards. However, poor planning and mismanagement have left us with more traffic congestion, less bus service, and hazardous streets. Measure W would double the County’s transportation sales tax, with spending priorities similar to Measure A. Our transportation officials are stuck in the past, attempting to build their way out of traffic congestion. That approach is enormously expensive, environmentally harmful, and ultimately futile. Measure W will fail seniors, veterans, commuters, youth, and people with disabilities because it underfunds transit, bicycling, and walking. Instead, it’s time to put the brakes on ineffective and excessive sales taxes, which disproportionately burden our poorest residents. Did you know these same agencies are planning to place yet another sales tax (for Caltrain) on the 2020 ballot? Weren’t the SB1 gas tax and RM3 bridge toll increases enough? Traffic congestion is still a nightmare, 14 years after the renewal of Measure A. Will 30 years of paying another business-as-usual sales tax make San Mateo County a better place to live? We need a modern and sustainable transportation system that meets the needs of our future population, instead of trying to jam more cars onto already overcrowded highways. We need convenient alternatives to driving alone: frequent transit, more carpooling, and safety for walking and bicycling. Join environmentalists, transit advocates, and freedom lovers in voting NO on Measure W. San Mateo County deserves better. What we need is no more people coming to this area. We’re full. Facebook, Google, Genetech, etc. need to build satellite offices in other cities, or preferably other states, to take the pressure off our housing, infrastructure, traffic, etc.